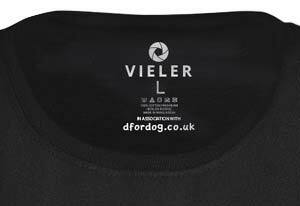 These stunning dog lover women's vest tops feature amazing photographs by the critically acclaimed dog photographer Christian Vieler. You've probably already seen and admired his work. 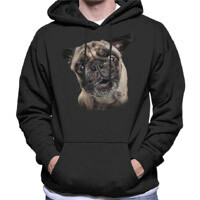 Now you can wear it! 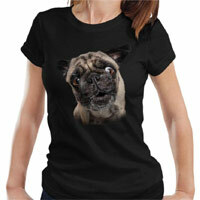 This tank top features a cute but perplexed Pug trying to catch a treat. 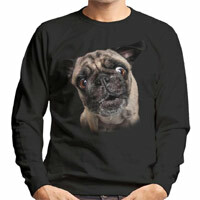 So if you are the proud parent of a Pug or you simply love the pure joy of the photographer's work, this is the t-shirt for you! 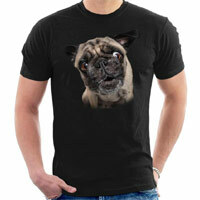 This Pug design is also available as a fitted women's short sleeve t-shirt, unisex t-shirt, hoodie or sweatshirt.